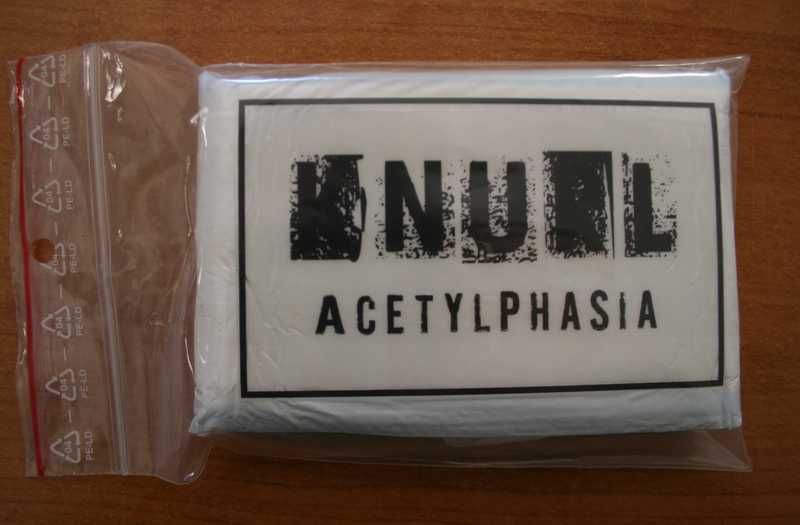 Now available from Impulsy Stetoskopu! After a long hiatus Alan Bloor comes back with a new release. One of the most evocative and sonically diverse works in his catalogue, it is worth waiting for! Each cassette, wrapped in a sanitary napkin moistened with glacial acetic acid, comes enclosed in a transparent plastic bag. LImited edition of 100 numbered copies. Attention:Anybody who bought / got this release, please, don’t keep it inside a sanitary napkin moistened with glacial acetic acid and in the folie bag longer than one month. 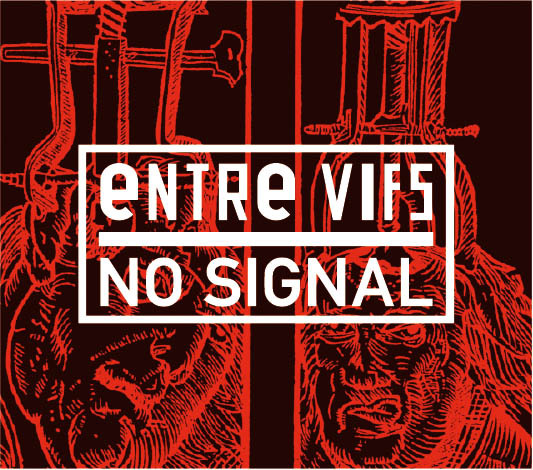 We are proud to present the new material from this respected French noise/bruitiste project. Limited edition of 200 hand-numbered copies on CD in metal boxes including 16-page booklet. 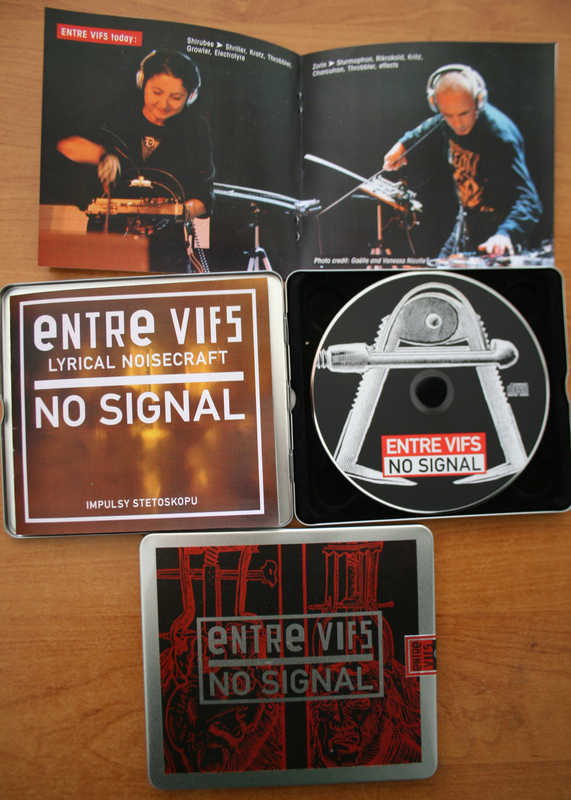 European noise industrial at its best!